 Gartenart Swimming Ponds and Natural Swimming Pools. 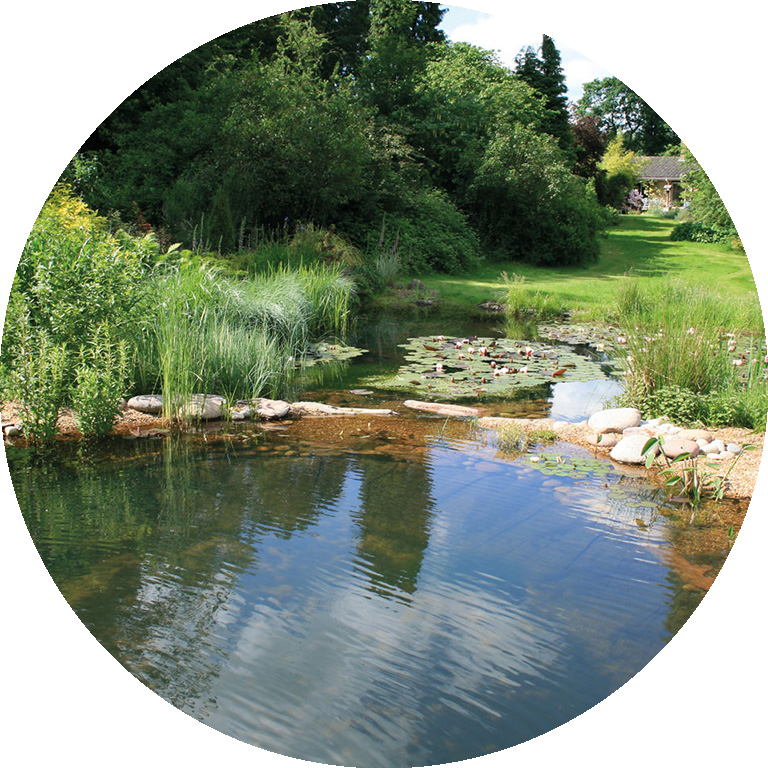 Welcome to Gartenart Swimming Ponds, the UK's leading swimming pond and natural swimming pool provider. "Why nature lovers are splashing out on eco-friendly gardens"
"It's an immaculate temperature, that's the first thing. And it doesn't feel like swimming anywhere else..."
From one of our swimming pond open days. For more open day videos please see our Events page. 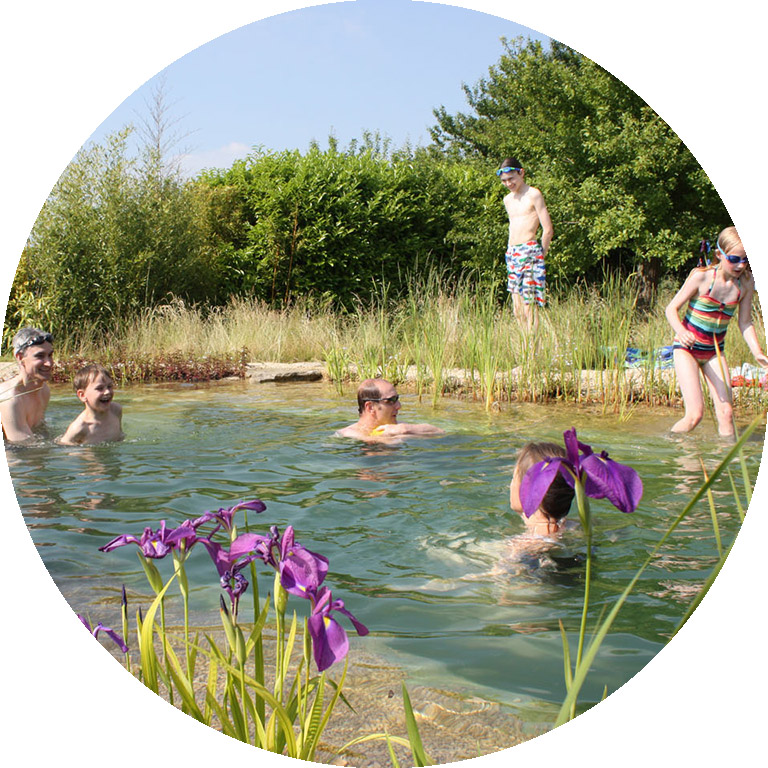 You can see last year's videos of people at all of these swimming pond open days here. Please let us know if you are interested in attending any of these open days, and we will email you more details nearer the time. "It feels so clean, it's like having a really nice bath. I didn't think it would feel like this, it's something completely different." "The children just want to stay at home and swim in the pond"
"I love the natural beauty of it, how it grows and is part of the garden"
"It stops you in your tracks - your normal life-tracks"
"Natural swimming pools - everything you need to know"
"How to create a wild swimming pond at home"
"Gartenart outlines the benefits of a natural swimming pool"